The Norwegian’s know a thing or two about keeping warm which is why we chose to stock Skogstad clothing. Skogstad have years of experience in the outdoors and their clothing offers the best protection for those cold, wet days that we’re all too familiar with here in the UK. The Moseter down parka is one of our favourites. 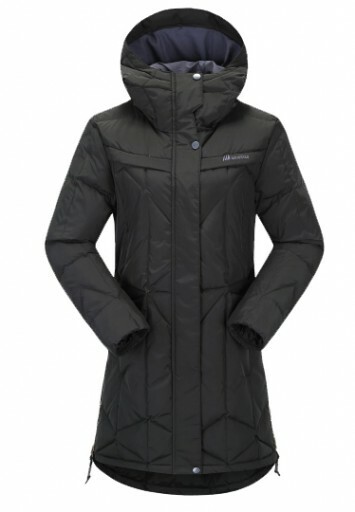 This beautifully designed and crafted jacket in water resistant shell fabric is filled with 80% down and 20% feather and will protect your upper body, hips and thighs from exposure to the harshest of the elements. And dropping temperatures and whipping winds are no match for the Randers– a 2 layer technical jacket packed with technical features. 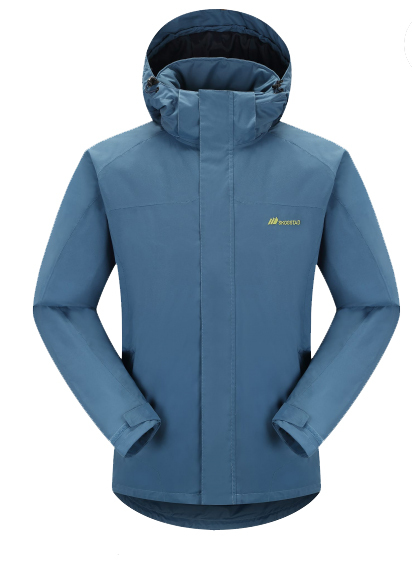 This classic, fitted cut, block colour jacket will keep you warm, dry and protected. It is waterproof, windproof and breathable making it ideal for every adventure. For three generations Skogstad have made quality clothing. They are all about enjoying the environment, enjoying the world around us and enjoying it in the company of our friends and family. Our team all completely agree so take a look at our range of Skogstad clothing and enjoy being out and about. Previous post: Don’t get Down this January, get a Down jacket instead! Next post: Will we be seeing you at The Caravan, Camping and Motorhome Show?